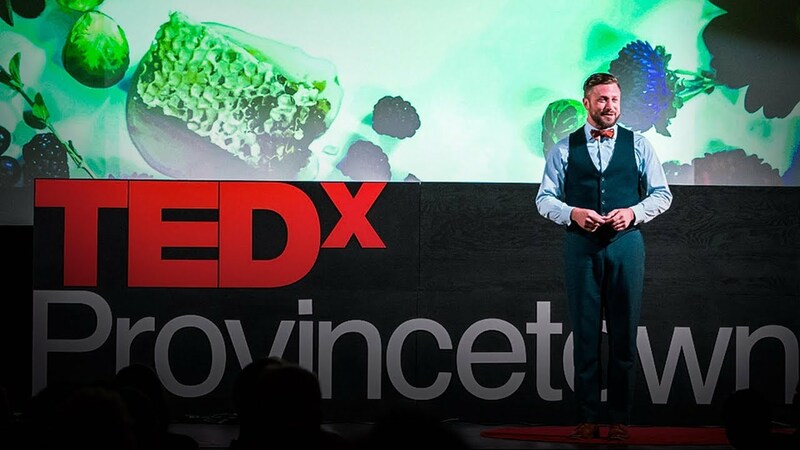 Love a good Citizen Science story, and let me just say, this TedX Talk does not disappoint! Bees are dying off in record numbers, but ecologist Noah Wilson-Rich is interested in something else: Where are bees healthy and thriving? To find out, he recruited citizen scientists across the US to set up beehives in their backyards, gardens and rooftops.